Looking for an USTA League Team? 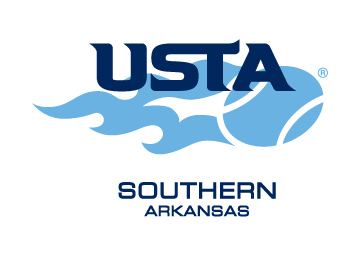 By clicking submit you give the Arkansas Tennis Association permission to provide your information to others. Questions? Call (501) 227-7611.